I think L.M. 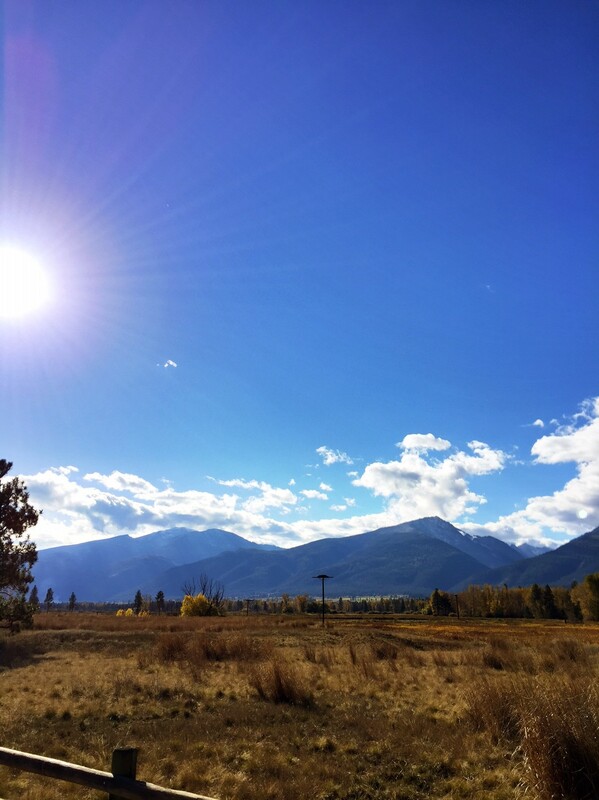 Montgomery said it best when she wrote, “I’m so glad I live in a world where there are Octobers.” Truth be told, October (with November being a close second) is one of the most underrated months of the year, especially in Montana. And I get it. 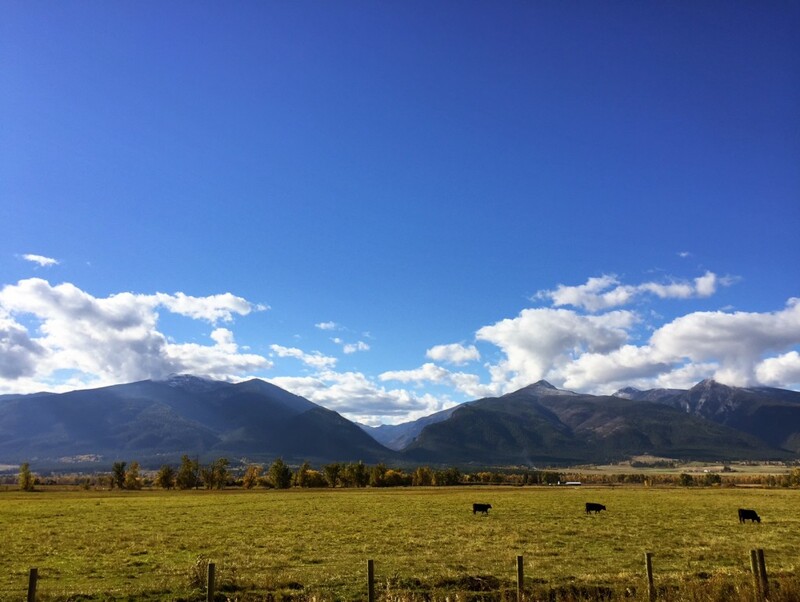 Weather in Montana can be a little unpredictable, but if you’re bold enough to visit in October you’re going to find that it’s actually quite lovely. Plus, when the weather has one of her “moods” she typically snaps out of it pretty quickly and returns to her pleasant self, complete with sunshine and gorgeous fall foliage. 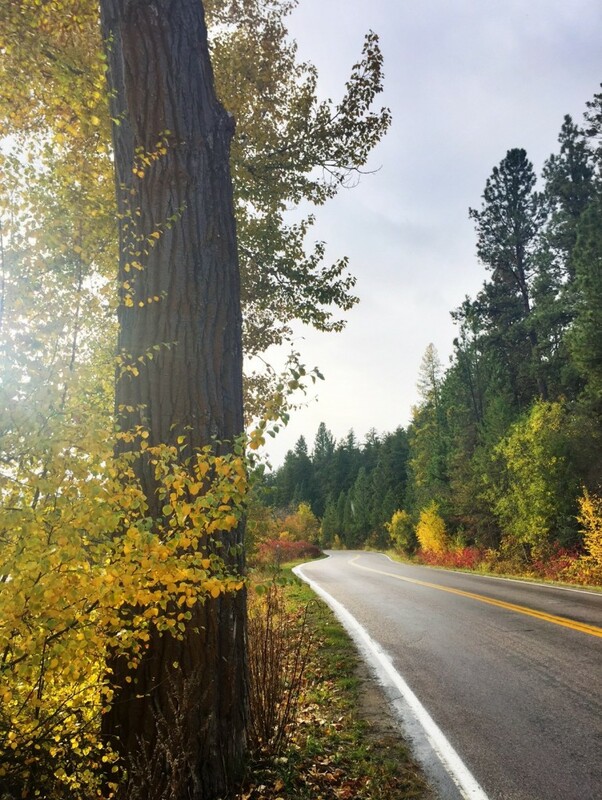 And as we all know I’m in a constant search for fall colors in October, my road trip buddy and I decided to hit the road to Montana’s Bitterroot Valley. Located just south of Missoula, the Bitterroot Valley is flanked by the Bitterroot Mountains on the west and the Sapphire Mountains on the east. 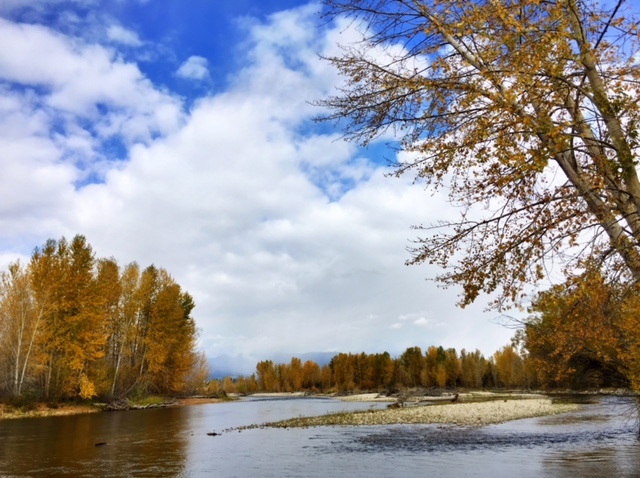 It’s also home to the Bitterroot River, lots of cute towns, incredible history and it still has plenty of open spaces to explore. 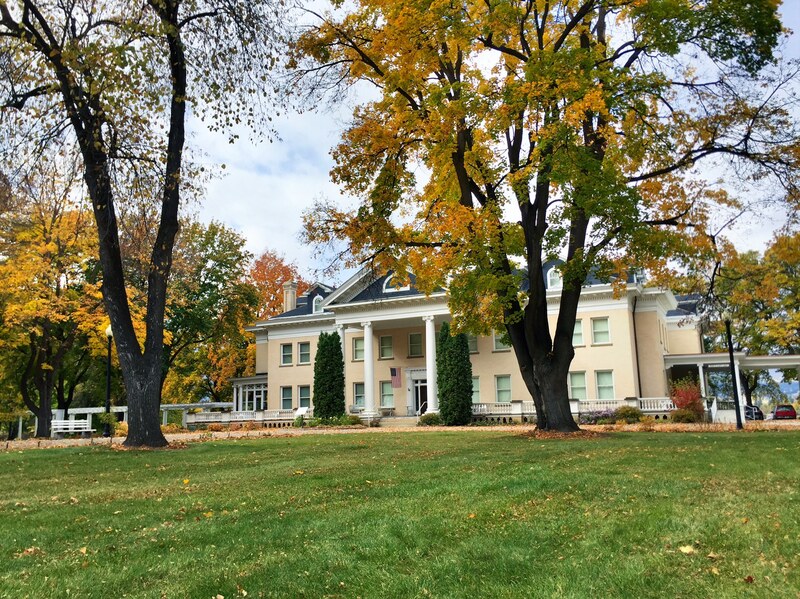 And while we only had a few hours to explore, we soaked up as many incredible fall moments as we could with stops at Travelers’ Rest State Park in Lolo, the Daly Mansion in Hamilton and St. Mary’s Mission in Stevensville. And just like that, she snapped out of it and sunshine began to return. Our first stop: Travelers’ Rest. 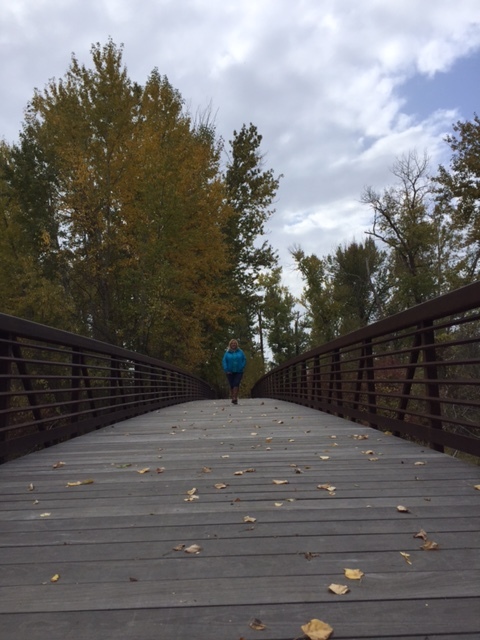 Crossing the bridge at Lolo Creek. 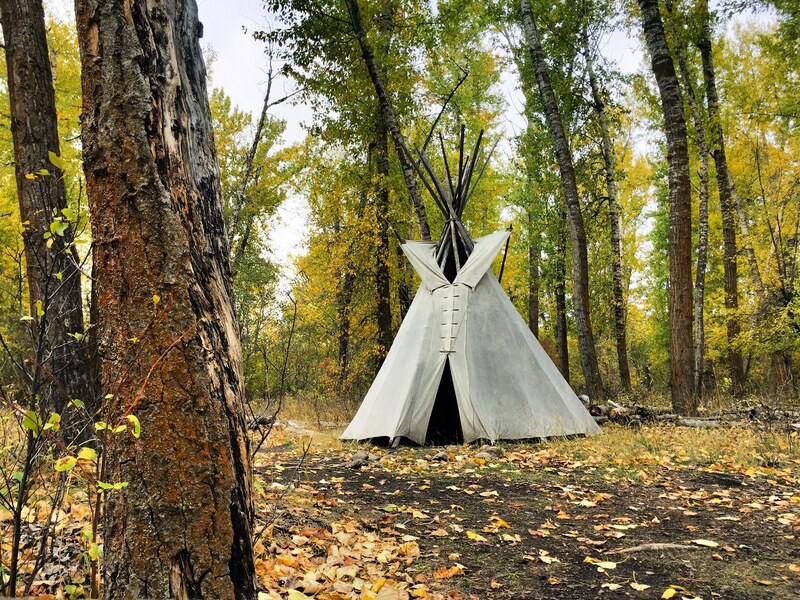 Prior to being used by the Lewis & Clark Expedition, the site of Travelers’ Rest was used by Montana’s First Nations as a gathering place and trading grounds. 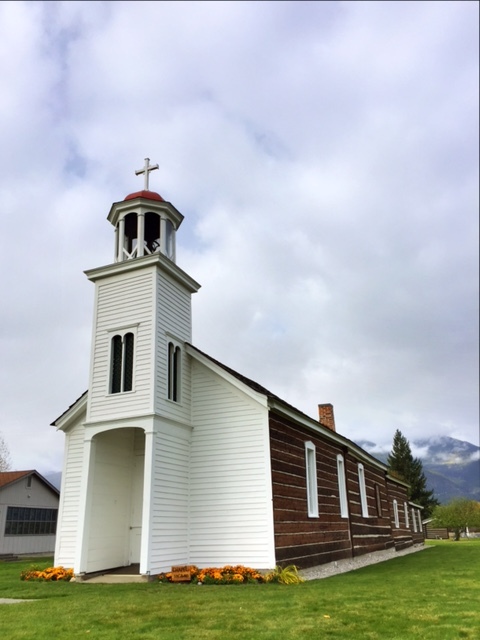 We also made a stop to see the Historic St. Mary’s Mission, which celebrated its 175th anniversary in September 2016. Main Street in Victor, Montana, looks like it’s out of a western movie set. The Bitterroot River (with the Bitterroot Mountains) in the background. Up next: the Daly Mansion Museum AKA one of my favorite places. 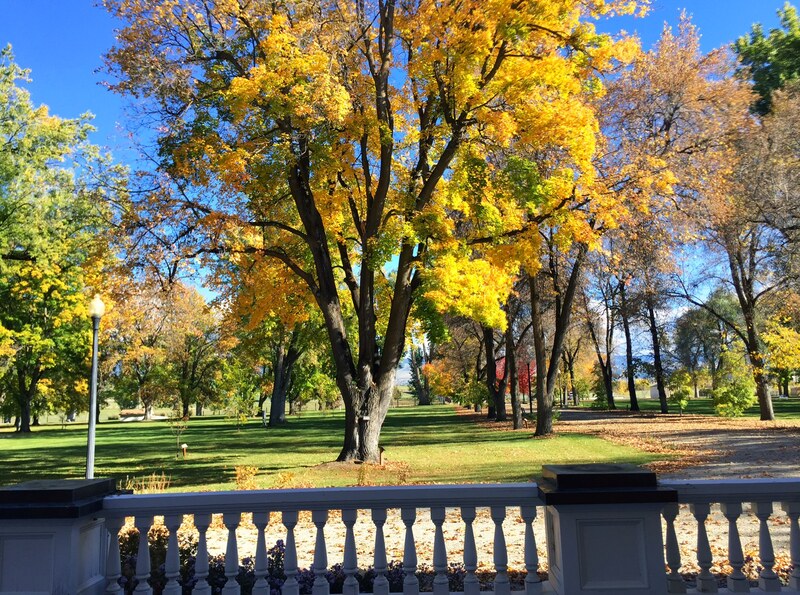 The view of the grounds from the front porch of the Daly Mansion. 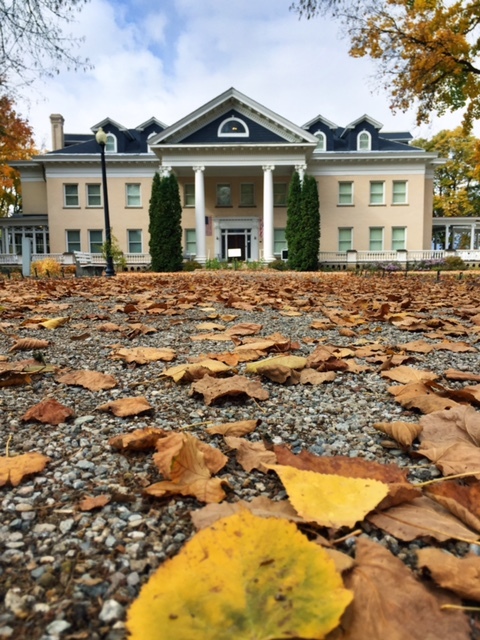 The mansion’s grounds are one of the best places in Western Montana to see fall colors. No matter how many times I see a barn in Montana’s countryside, it warms my heart. You’ll also find small farms and ranches up and down the valley. Our last stop: the Lee Metcalf National Wildlife Refuge. PS: Read more about the refuge here. -The valley is long (as in 96 miles long) and there’s so much to explore. I’d recommend noting a few of the key places you want to visit and then just see where the trip takes you. Basically, have a flexible plan for your visit. -Take time to stroll the communities in the valley. 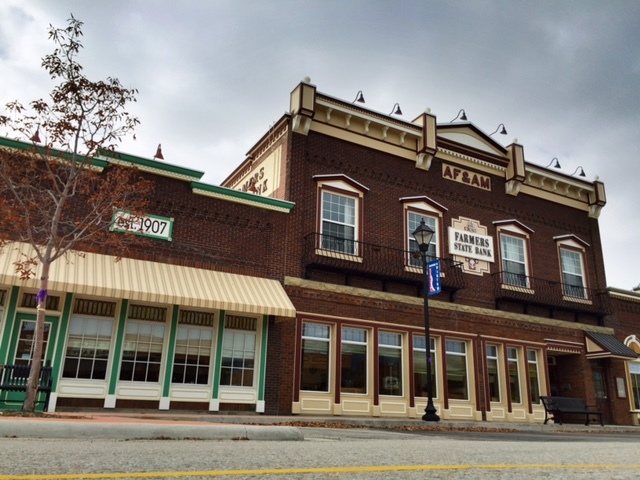 Stevensville, Hamilton and Darby have charming downtowns with locally owned shops, boutiques and restaurants. -If you like local beer, the valley is home to some great breweries. Check out Lolo Peak Brewing Company in Lolo, Bandit Brewing Co. in Darby, Blacksmith Brewing Company and Wildwood Brewery in Stevensville, and Higherground Brewing and Bitterroot Brewing Company in Hamilton. PS: the fish tacos at Bitterroot Brewing are amazing and Higherground Brewing has yummy pizza and salads. 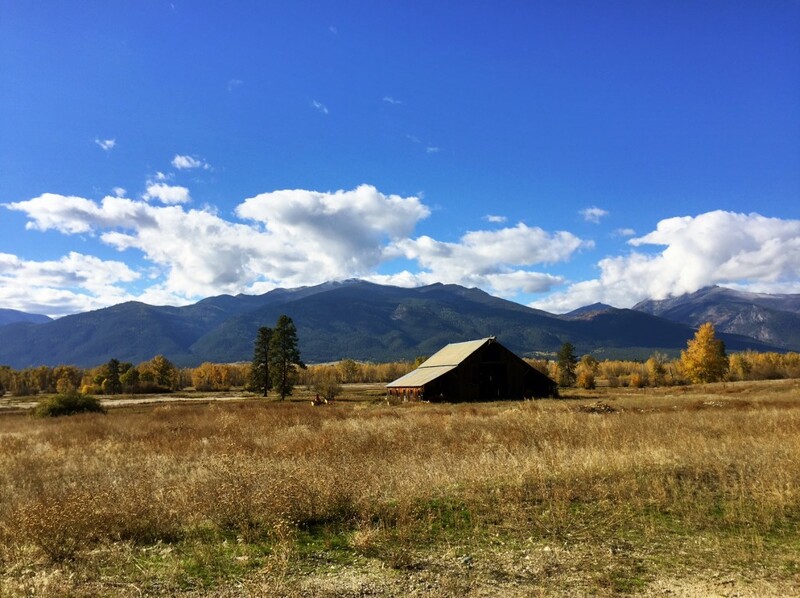 -While you can do a day trip to the Bitterroot Valley from Missoula, it’s definitely worth staying a night or two. For lodging options, consider Alta Ranch in Darby (be sure to bring your fishing rod), Bitterroot Cabins in Hamilton, Time After Time Bed & Breakfast in Victor and Stevensville Hotel in Stevensville. -If you’re doing a day trip, be sure to travel on Highway 93 one way and the Eastside Highway on your return trip. -There’s abundant outdoor recreation options in the valley and it’s perfect for hiking, biking, bird watching, fly-fishing and camping. 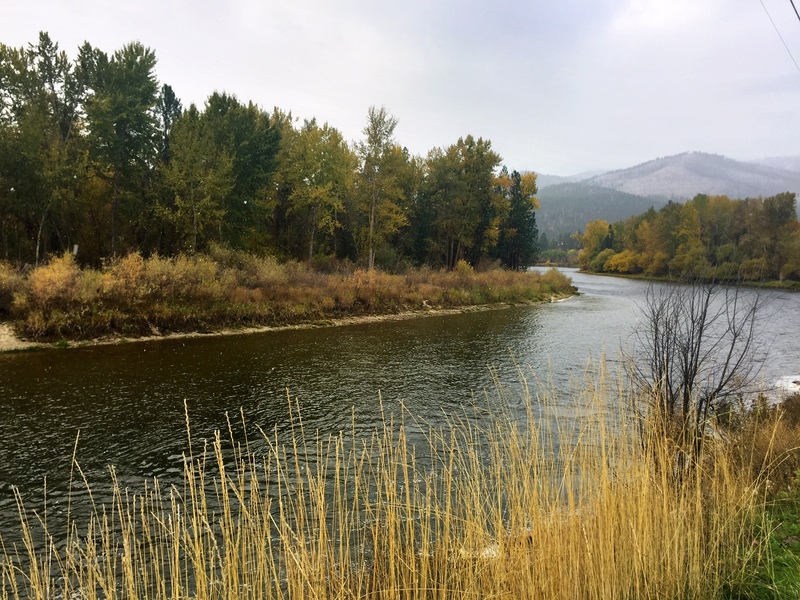 -Be sure to check out the Bitterroot Trail, a 50-mile-long walking and biking path that connects Missoula and Hamilton. 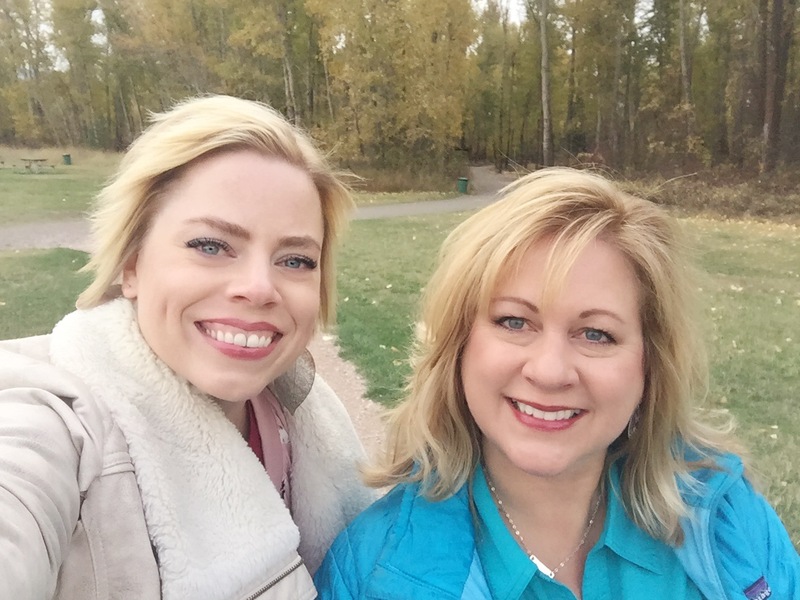 And as for me, I’ll always be glad to live in a world (and a place like Montana) where there are Octobers. This entry was posted in Montana Fun and tagged Bitterroot Valley, Fall, Montana, road trip on November 4, 2016 by tiatroy.